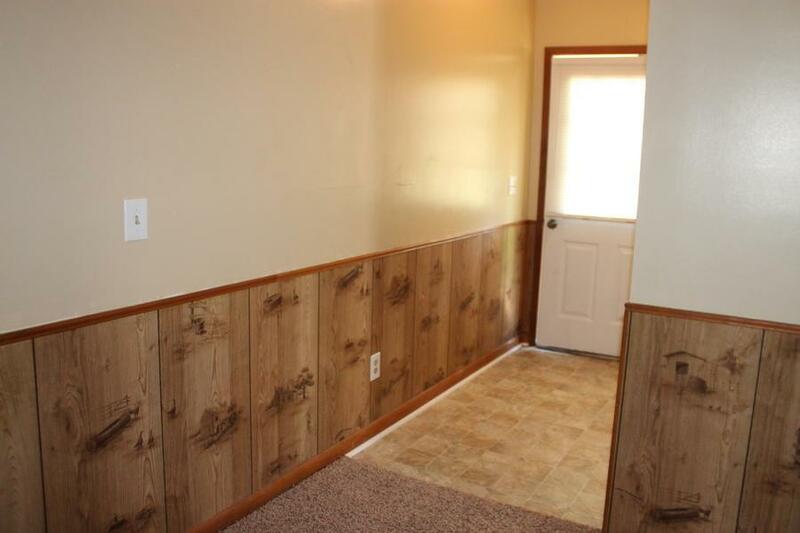 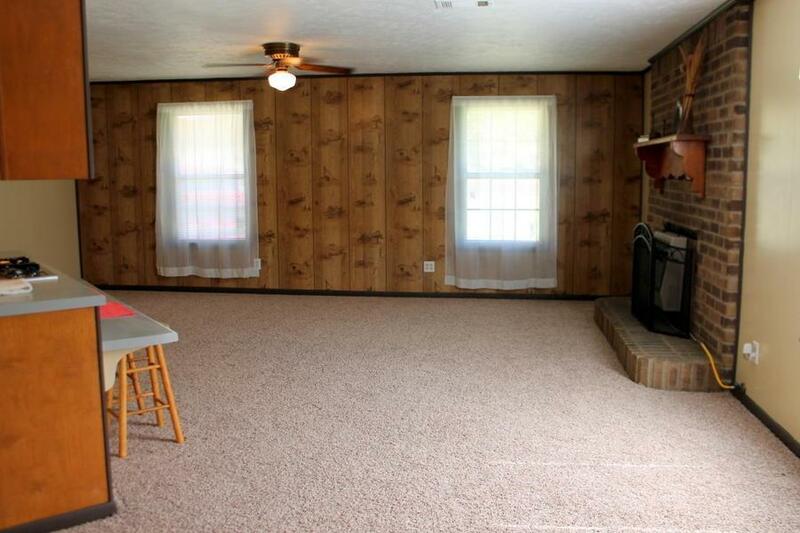 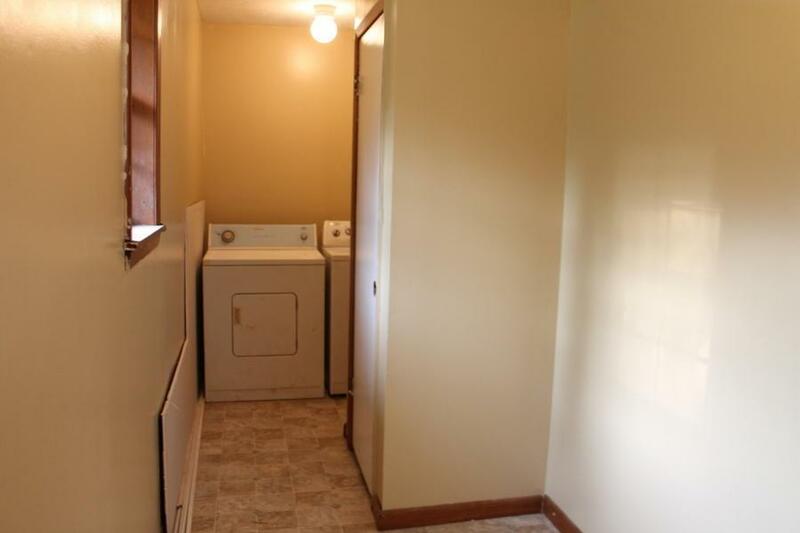 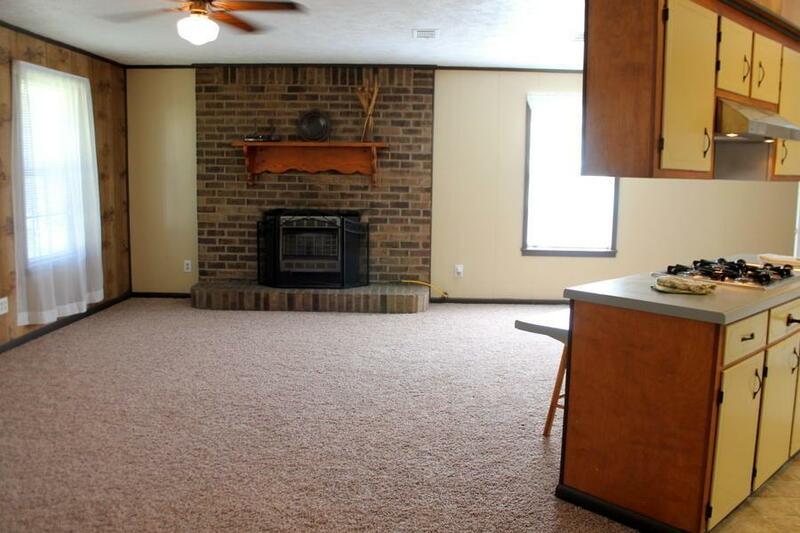 Recently updated with neutral paint and new flooring. Kitchen and den/dining is open and spacious. 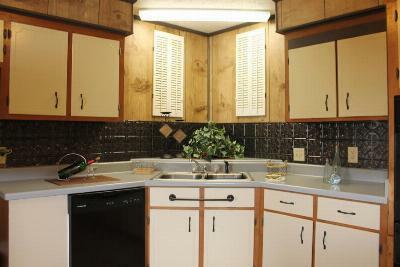 Kitchen has new gas stovetop, wall oven, and dishwasher. 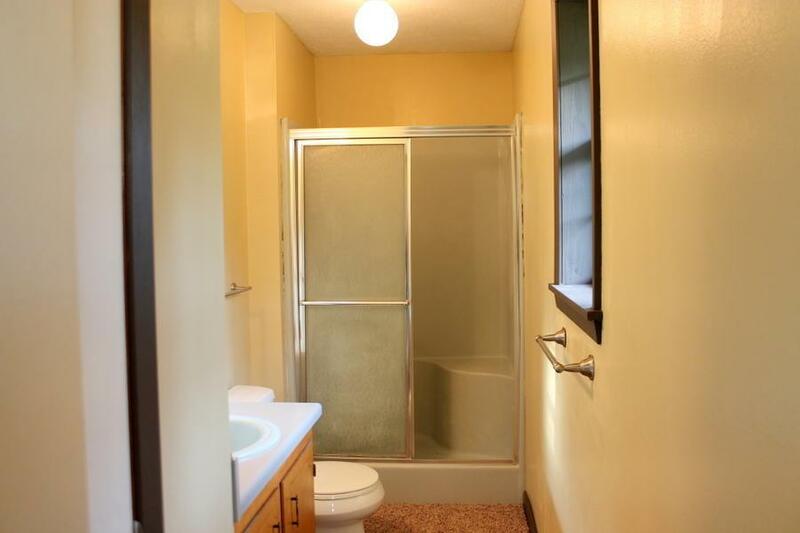 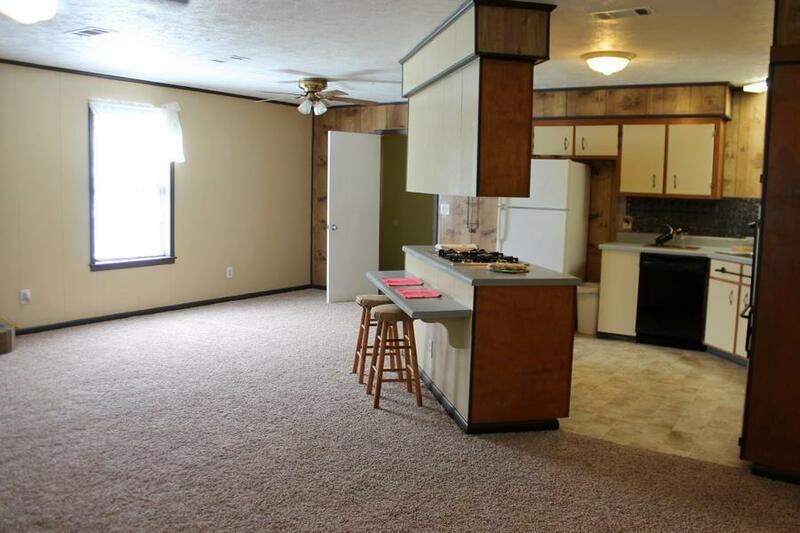 It's cute and move in ready. 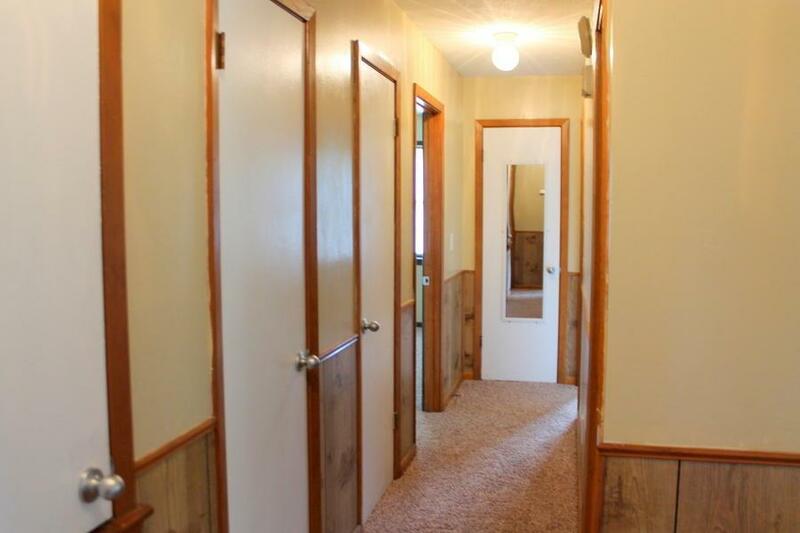 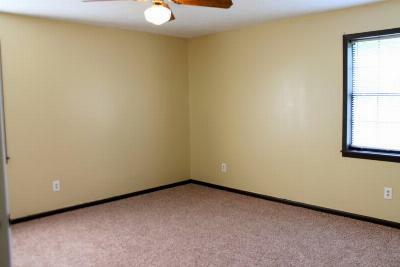 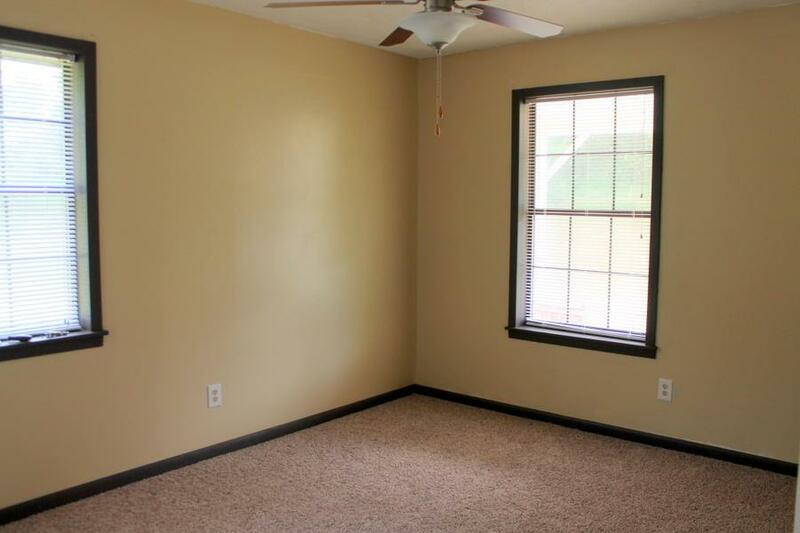 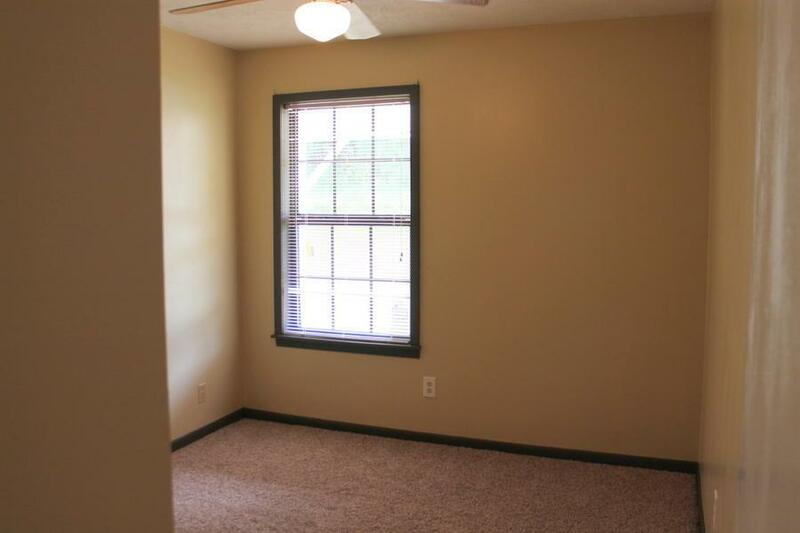 Master bedroom has walk in closet too. 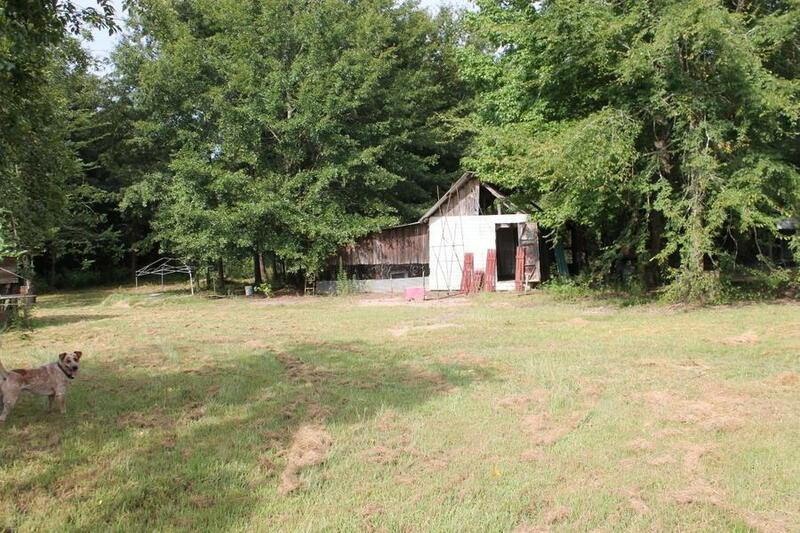 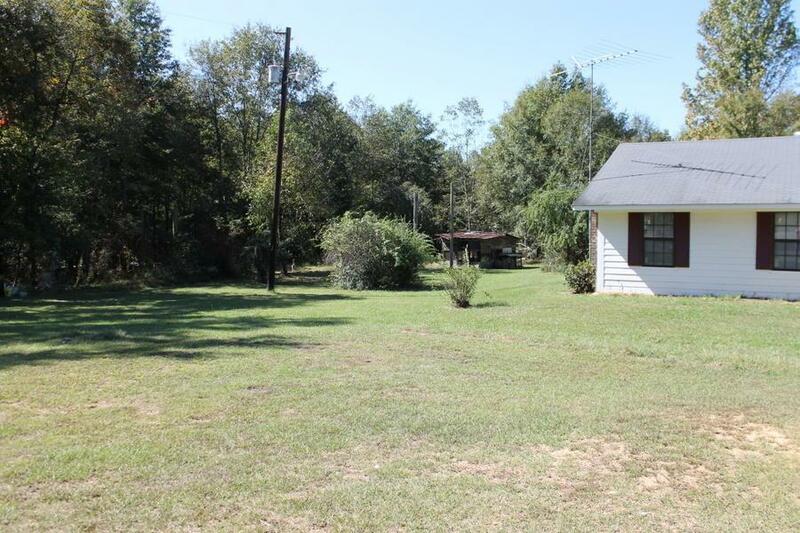 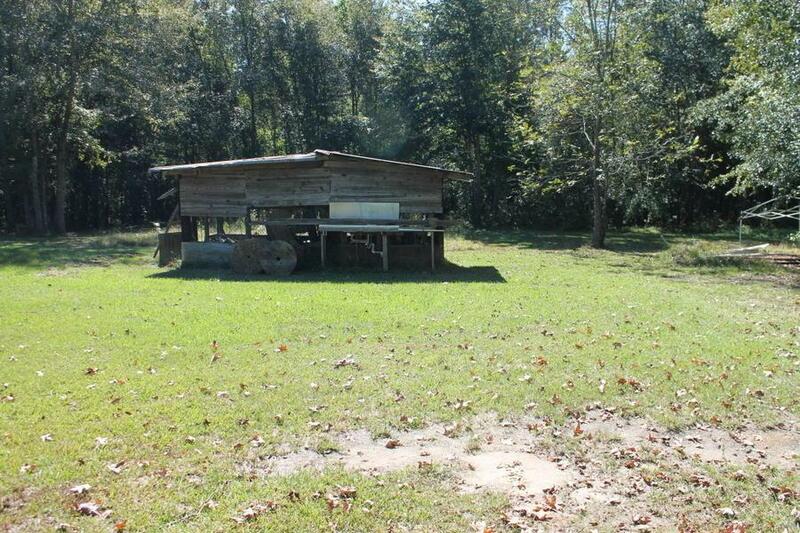 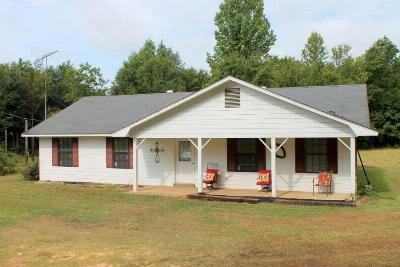 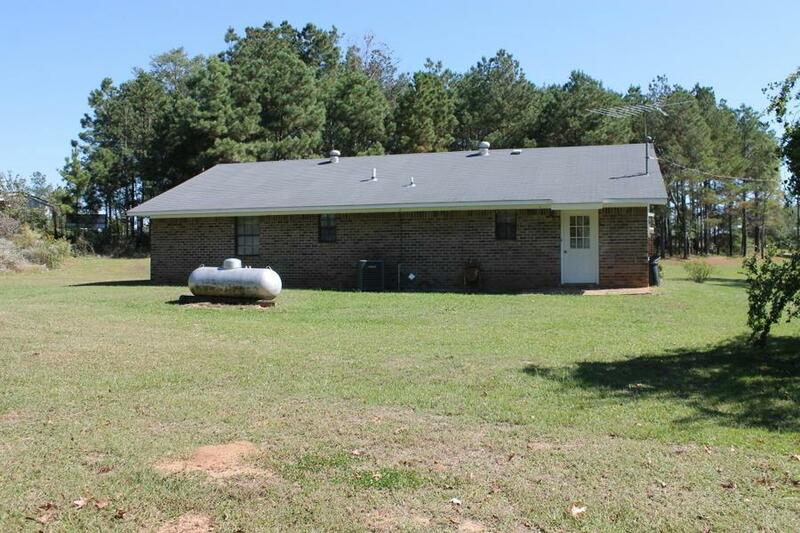 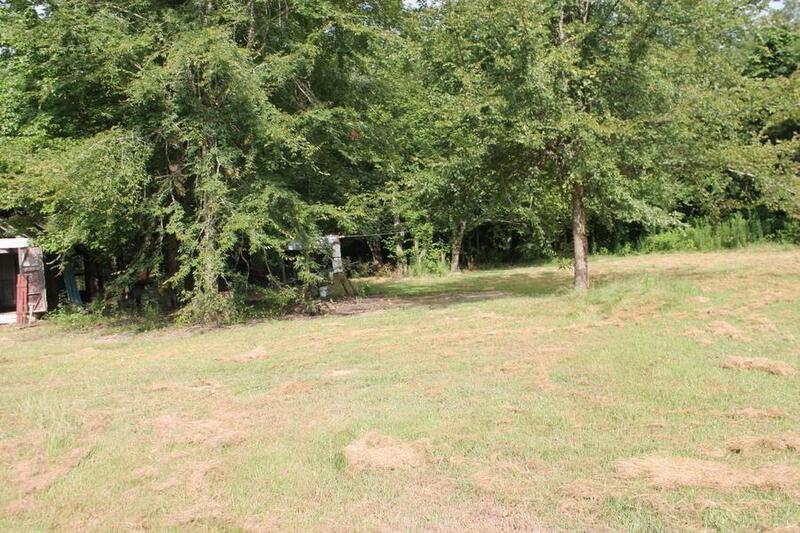 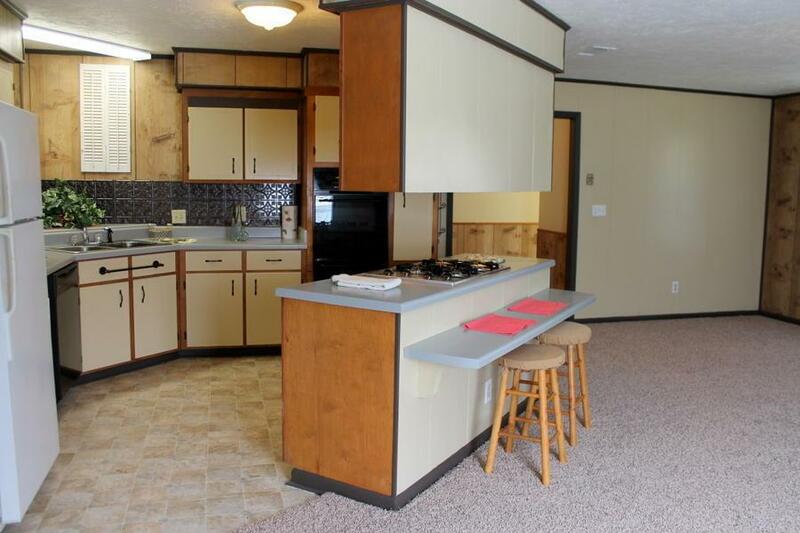 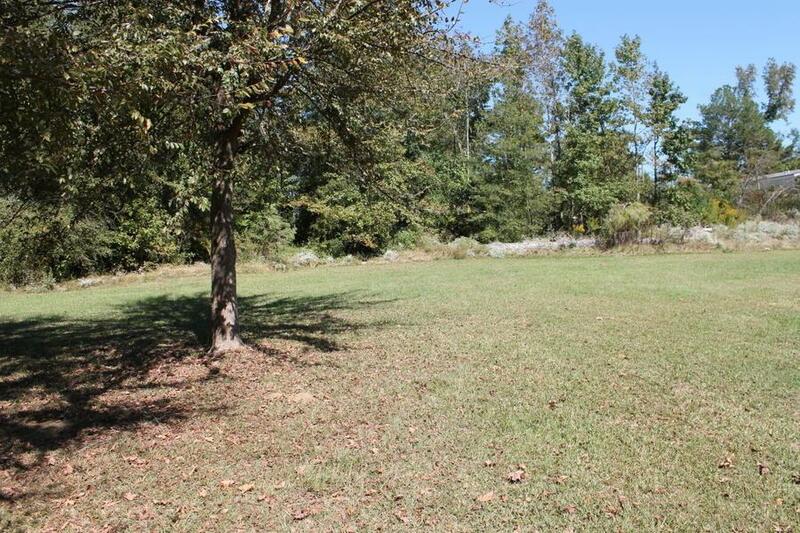 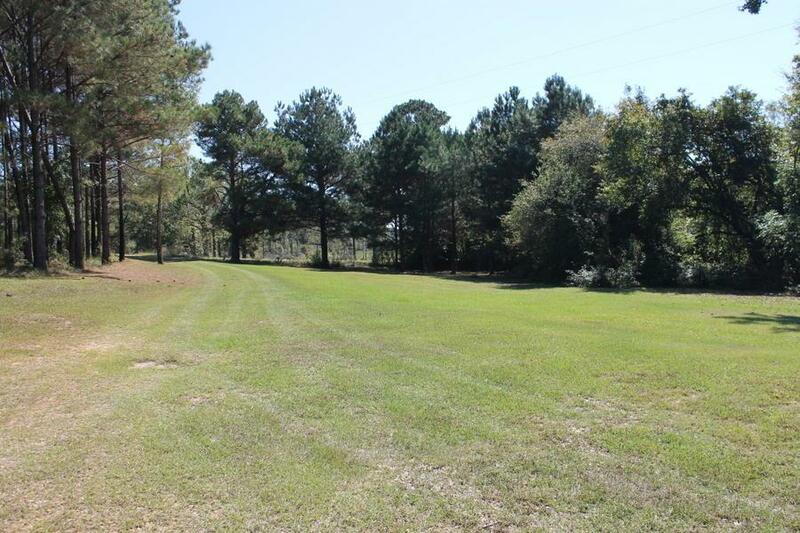 This home comes with 1.5 acres of land and several outbuildings.